Mitsubishi Ecodan air source heat pumps for Essex & London. Mitsubishi Ecodan air source heat pumps, installed and maintained by us in Essex and London. 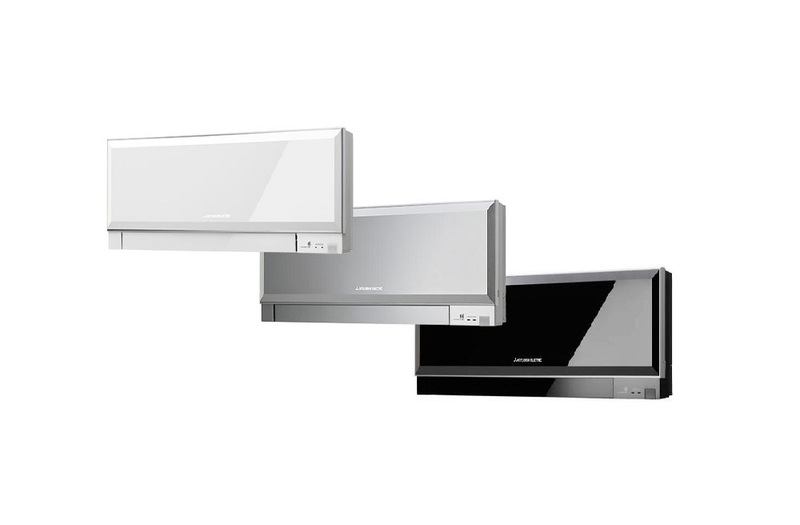 Delta T Services for all your ventilation needs in Essex and London.Founded in 1921, Mitsubishi Electric is now a leader in environmental technologies. Delta T Services for all your ventilation needs in Essex and London. 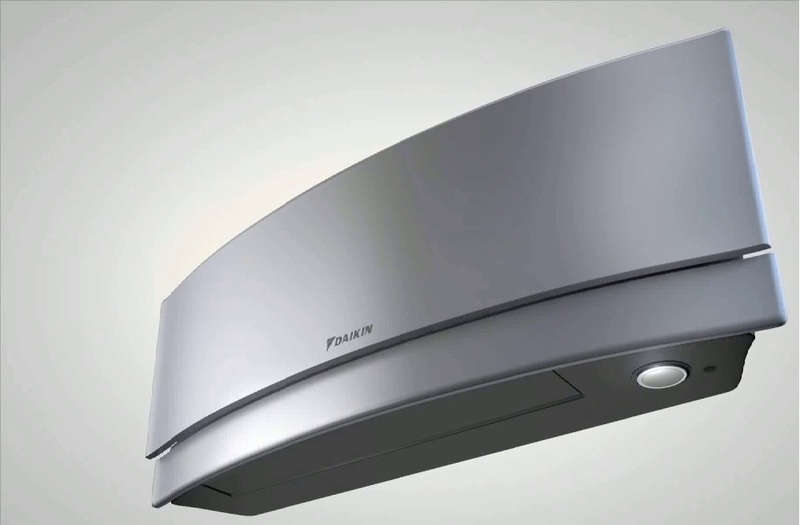 Mitsubishi Electric has specifically designed the Ecodan range for UK homes. Ecodan air source heat pumps provide renewable energy to challenge traditional heating methods, whilst meeting the energy reduction and carbon reduction demanded by today's environmentally aware consumers. Over the last decade continual developments and major advances such as the introduction of variable capacity control have helped the Ecodan air source heat pump establish itself as the market leader. The system can achieve level 4 of the Code for Sustainable Homes with no additional measures and can be even higher when used in conjunction with other improvements. With a 5% VAT rating on capital and install costs government is playing its part in encouraging the use of this new renewable technology. With Ecodan only requiring an electrical supply to operate it is ideal for the many areas of the UK not on the National Gas Grid. This has removed the need to create the infrastructure required for gas on new housing developments and has contributed to the success of the Ecodan system on new build projects further reducing build costs and overall future running expenses. 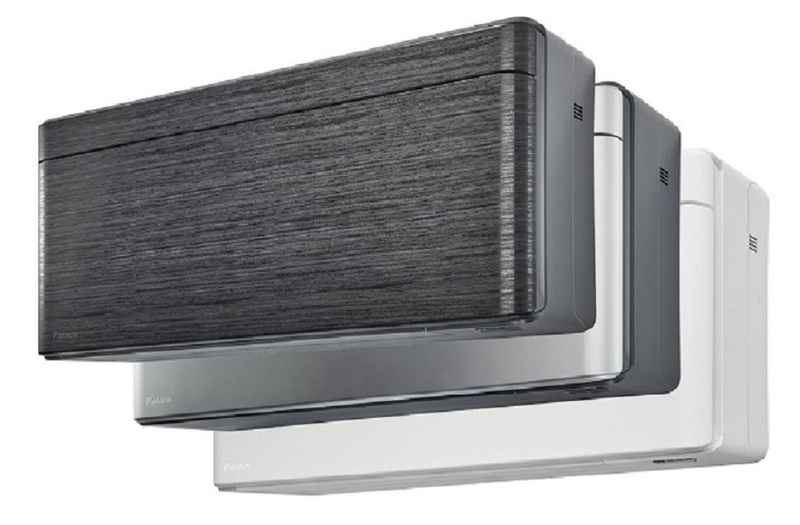 Heat pumps take low grade electrical energy and heat energy from the outdoor air to heat refrigerant which in turn heats water for domestic use and space heating. The efficiency of a heat pump is known as the Coefficient of Performance or CoP. This is a ratio of the heat delivered to power consumed, on average 3Kw of heat are produced for every 1Kw of electrical energy used. Live trials of Ecodan over two of the coldest winters in Essex and London for decades have proved Ecodan's credentials, and shown it more than capable of handling the British climate. In live trials Ecodan reduced an average three bedroom houses carbon footprint by 45% whilst at the same time making significant savings on annual running costs. Delta T Services the number one installer and maintainer of heat pumps in Essex and London.